A rafter-reaching voice, classically trained chops, literate lyricism, and a sassy spark enable Mackenzie Nicole to quietly rewrite the rule book for pop with her debut album "The Edge" set for release on April 13th 2018 on Strange Main a division of Strange Music. "I was formally trained on how to do everything "right"," she admits. "From a very young age, I knew what was technically correct given theory and according to these rules that I’d learned over and over again. However, I had this realization where I thought, "Music doesn’t have to be proper." It doesn’t need to pass the litmus test of being technically accurate in order to be good. So, I started experimenting." says Mackenzie. That experimentation led to her debut single "Actin Like You Know" which boasted a cameo from labelmate Tech N9ne. Early acclaim came as the track racked up over 3.9 million YouTube views and 1.9 million Spotify streams, while the song served as a centerpiece on the Tech N9ne Collabos album "Strangeulation Vol. II". 2017 saw her feature on two songs from Strange Reign in addition to guesting at various tour stops. The song "Deleted" turned up as her next solo hit with over 978K Spotify streams and 599K YouTube views to date. Simultaneously, the young songstress assembled what would become her full-length debut and the first release for the Strange Main imprint, "The Edge", co-written with and produced by Los Angeles duo The Jam. She paved the way for the album with the single "Preview," which begins with orchestral flourishes before building towards a climactic and catchy chorus. "For two years, I was off and on with this guy," she sighs. ""Preview" takes place when we were on again. Even when things are terrible and going horribly, we still end up back with each other. We had to cut things off, dive in, and finally see it through though. "Preview" was the choice to dive in. This relationship was good for the art, but bad for my mental health,”"she adds with a laugh. 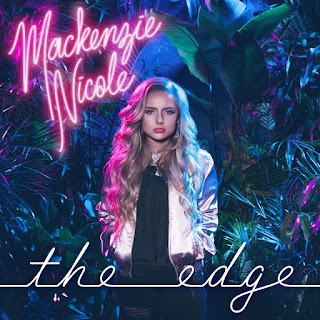 She may only be 18 years old, but this promising artist has already spent most of her life honing her craft, and with her debut "The Edge" she delivers a timeless body of edgy-pop infused work. 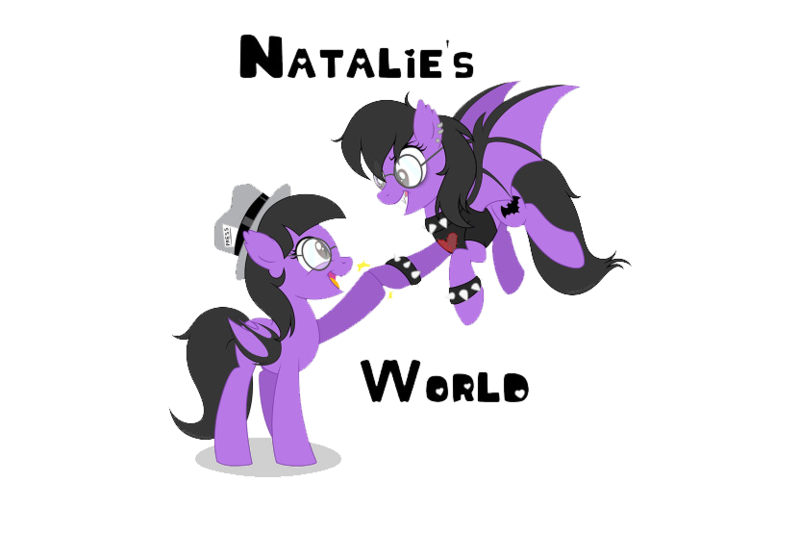 That said, she will hit the road for the spring time, but before then she has released a teaser for her upcoming music video for the track titled "Darkside", which you can check out right HERE.